Cleaning steps: 1, observation, analysis 2, washing, brushing 3, over water. Check before cleaning pollution levels to be cleaned panels first. If it is light pollution - no particulate matter, only dust. We recommend rinsing or brushing alone only work on it. 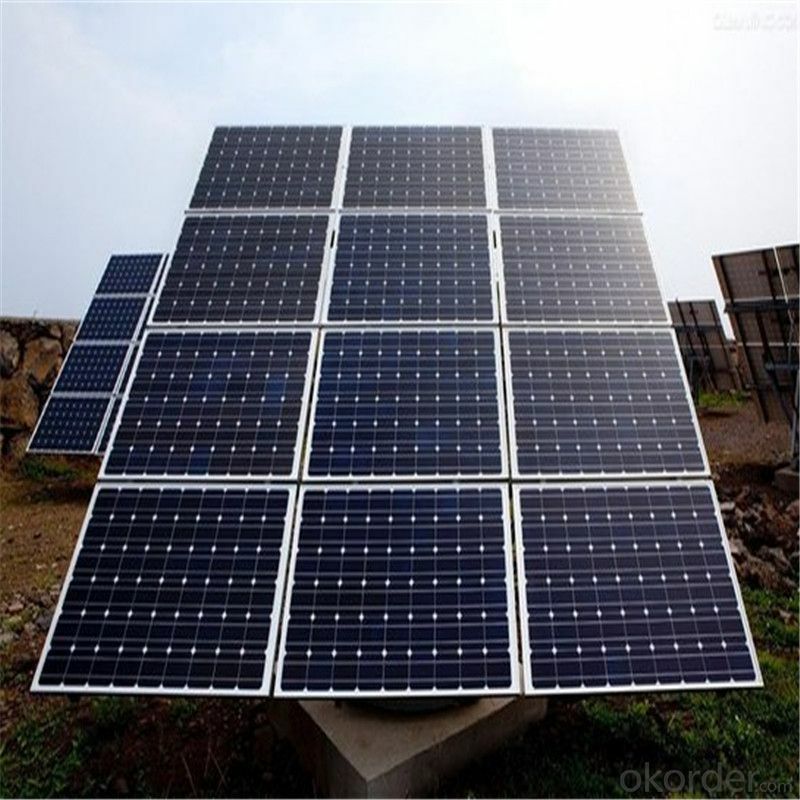 This will not only save, save manpower and resources, but also to extend the panel surface to maintain a certain brightness of life. It can increase its life! When you need deep cleaning if you find that the surface particulate matter cannot be determined or not. It must first be rinsed, washed away after the scrub particles. Why scrub? Jobs can only flush out dust on the surface of the particulate matter, especially particulate matter. The effect can be said to be perfect. However, for a certain viscosity or pollutants generated due to chemical reaction is not complete. If let it develop over time, it will no longer be cleansed of these pollutants. This step is very important! Do not scrub in order to save after not rinse again. Flushing process will scrub clean down microscopic dust particles and other debris thoroughly washed with water from the panel surface. The general altitude operations (like cleaning the top of the building panels) we press a device with three-man team. Ground staff responsible for operations and support staff houses above hosts. Altitude cleaning operations (must be equipped with personal security) require two people, not only for the safe custody, but also for job rotation, rest. 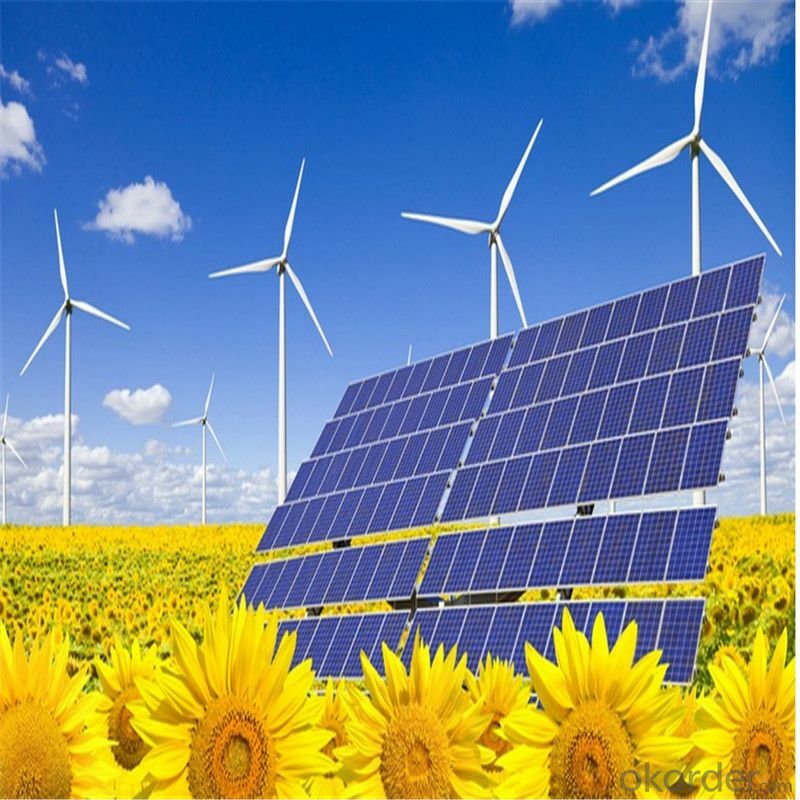 Such cooperation, whether or cleaning equipment utilization efficiency is relatively high; cleaning terrestrial photovoltaic power plants is relatively simple, one or two people can be. It does not impact on productivity.